SUMMER, NO, NO! DO NOT GO! This article is going to be quick so you can get out the door and hold on to the sun as long as you can!!!!! 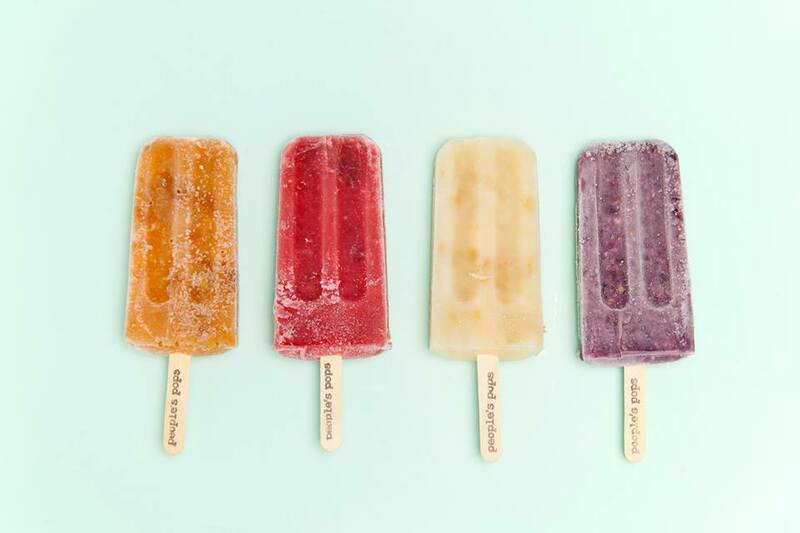 Elsewhere on the internet, you’re going to see a lot of people complaining about paying $3.50 for their artisanal seasonal pops. What do they expect for the hand made small-batch fresh fruit experience? Anyway, prepare your wallet. Flavors change periodically. 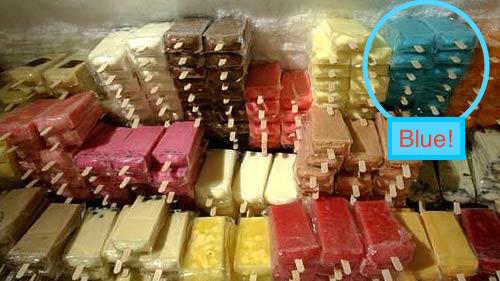 Some flavors have coconut milk in them but don’t say that in the name, so if you (rightfully) find coconut milk disgusting, ask the clerk in order to avoid nasty surprises. Wander around the park until you hear the jingle jingle jingle that means a cart full of $2 frozen nom noms. Lots of delicious chemicals, pretty much the opposite of the People’s Pops experience. Remember: Blue is a great flavor, and an unnaturally colored mouth is the sign of a good time. Back down the hill a little ways, this restaurant serves real food (good real food – are you feeling oversugared yet? maybe it’s time to protein up?) 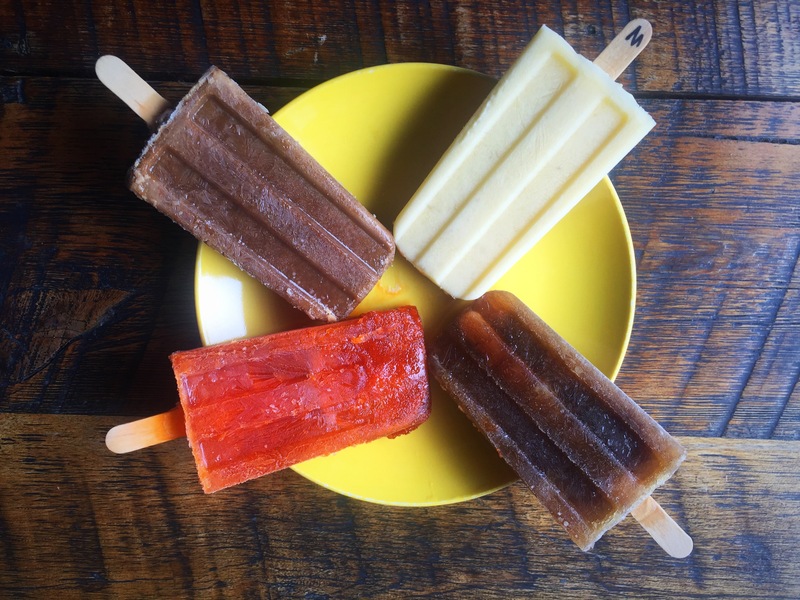 as well as homemade popsicles with ingredients like Thai coffee, Thai tea, basil, taro, tamarind, and durian (durian if you dare). Important: They mark the pops with coconut milk in them! 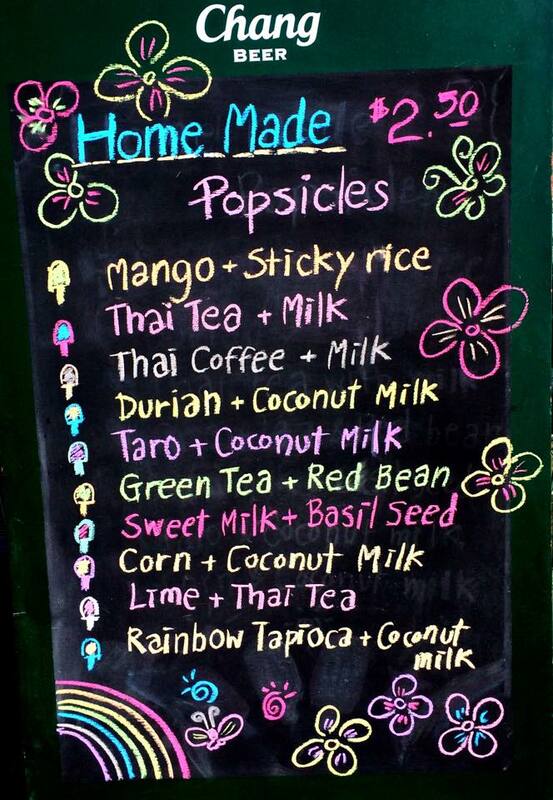 Also important: The coconut milk pops contain dairy milk too, in case you live the dairy-averse lifestyle. In conclusion, BACK OFF, PUMPKIN SPICE! IT IS NOT YOUR TIME YET. Also eat ’em at the High Line, Chelsea Market, Smorgasburg in Williamsburg and Prospect Park, and the Brooklyn Fleas in Fort Greene and DUMBO. Chaia has also written about where to trek around Park Slope and where to go for a non-traditional NYC bachelorette party. A taco-based life form, my quest is decent east coast carne asada. Blah blah blah, cats, boba, merry-go-rounds, parenting, etc.